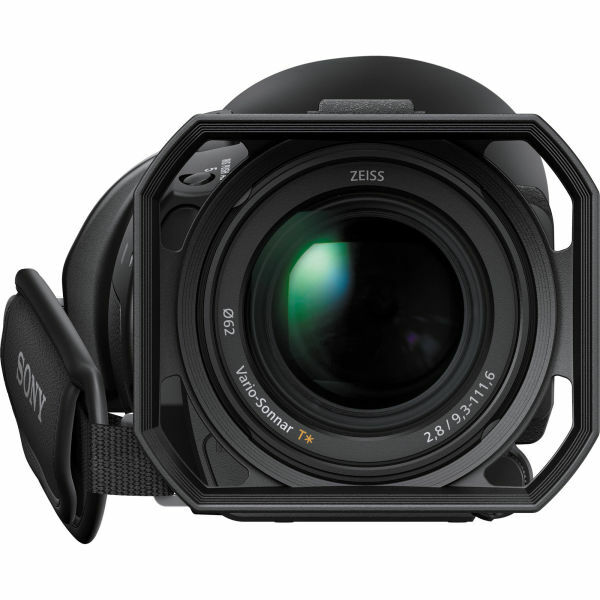 An evolved BIONZ engine achieves more lifelike images and enables the addition of new features that take advantage of faster processing. 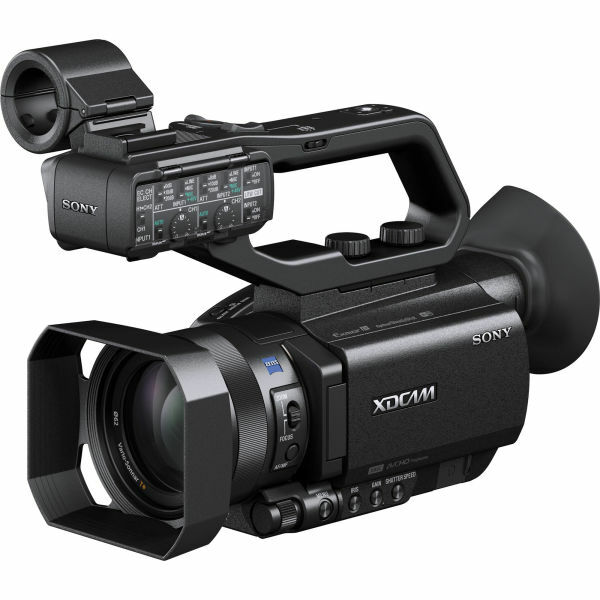 This feature allows images to be streamed live from the camcorder for viewing at a remote location. Data transfer rate, specified by two image quality menu settings (1280x720p and 640x360p), can be selected to suit the network environment being used. 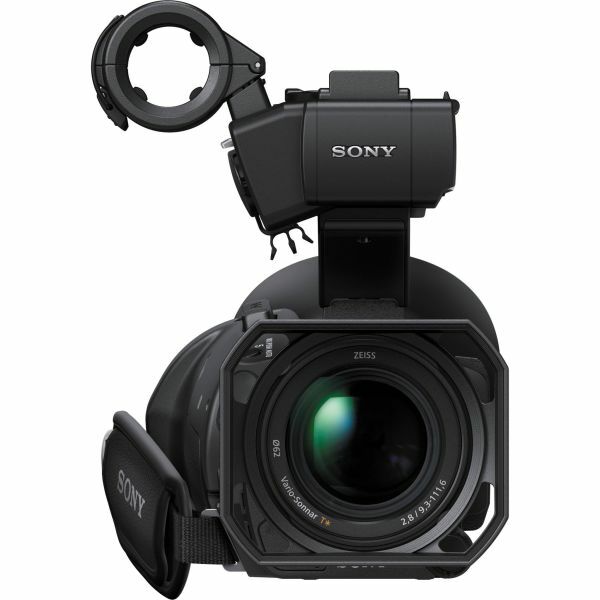 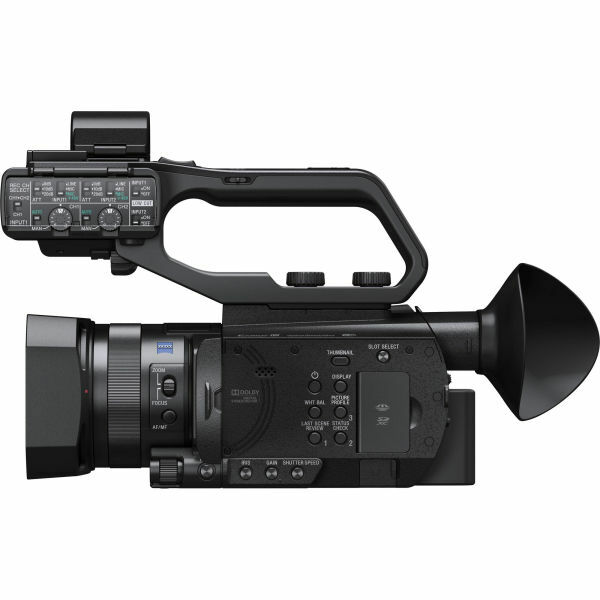 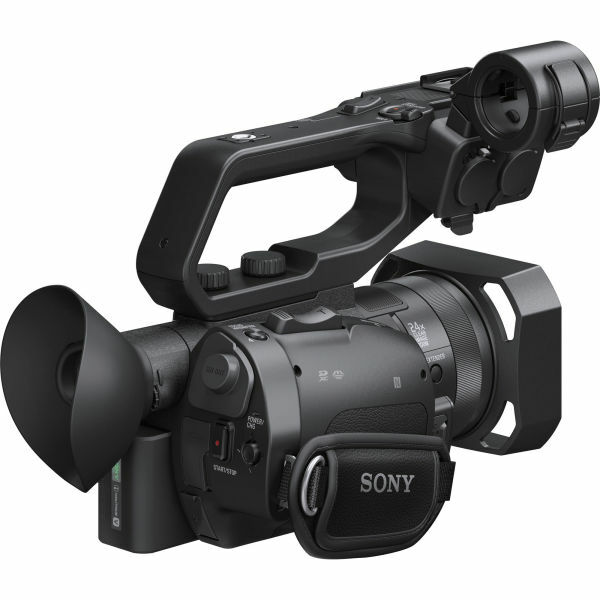 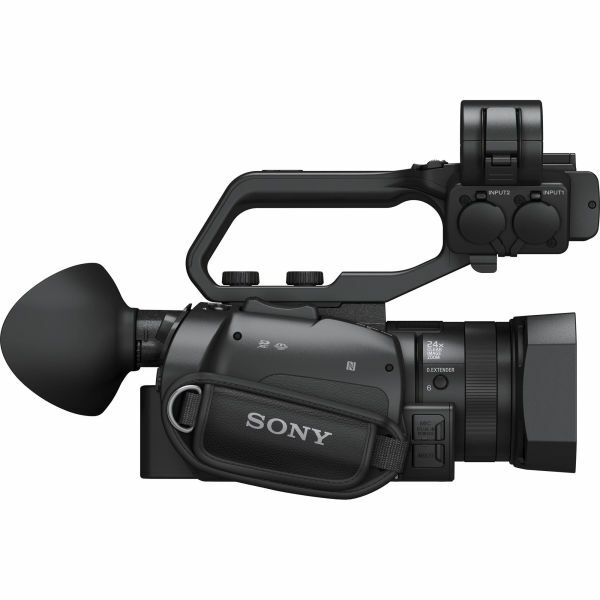 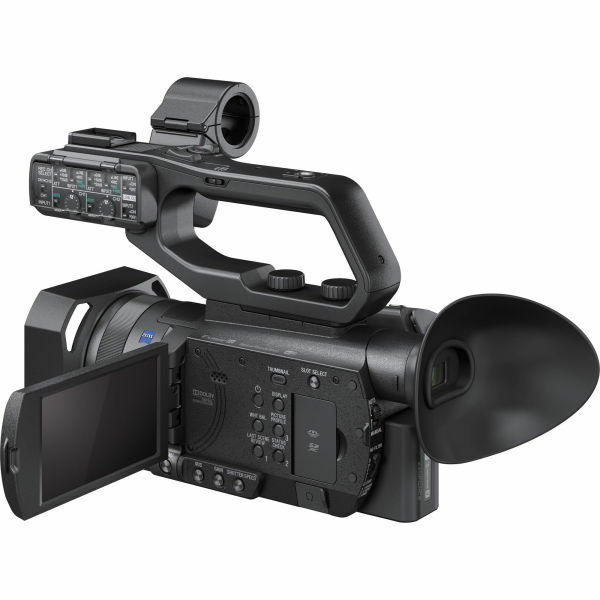 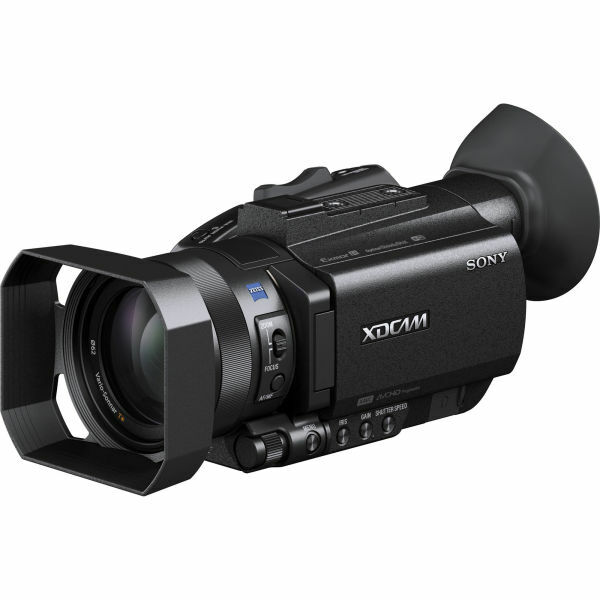 HD recording on internal media is available at XAVC HD 422/10-bit, AVCHD and MPEG HD*. 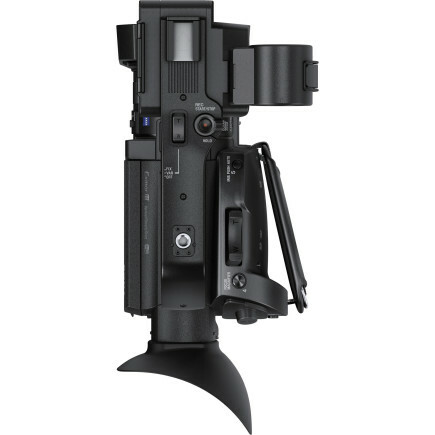 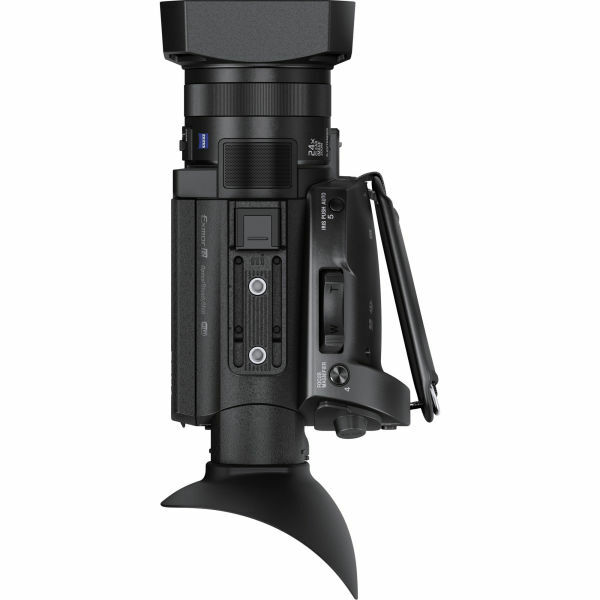 There is no need for separate PC set-up, everything can be set in the camcorder’s menu. It is not recommended to use the HVL-LBPC light with the MI Shoe as the battery requirement is too high. 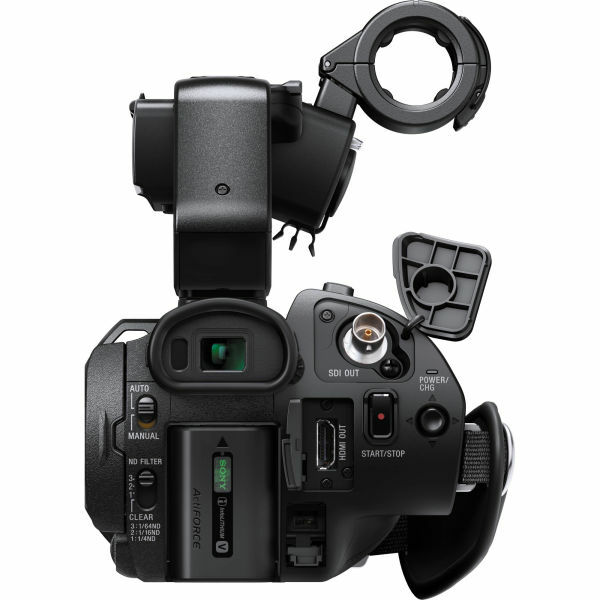 When the handle is attached to the MI Shoe, it is not possible to use the MI Shoe to control the DWZ-D receiver.